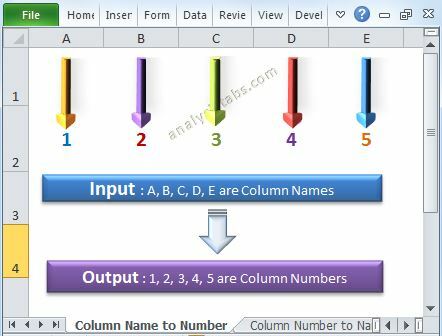 Protect and UnProtect Worksheets in Excel VBA - ANALYSISTABS - Innovating Awesome Tools for Data Analysis! 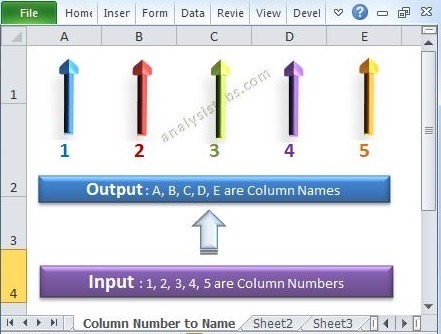 Protect and UnProtect Worksheets in Excel VBA is useful when we work with the templates or some worksheets which structure will not change but data may change. Or we may want to restrict the users to not to modify the structure of the worksheet. We can use Protect and UnProtect Methods of a Worksheet to Protect and UnProtect Worksheets in Excel using VBA. The following example will show you how to protect and unprotect worksheets in Excel using VBA. Here the left side part is the sheet which you want to protect. 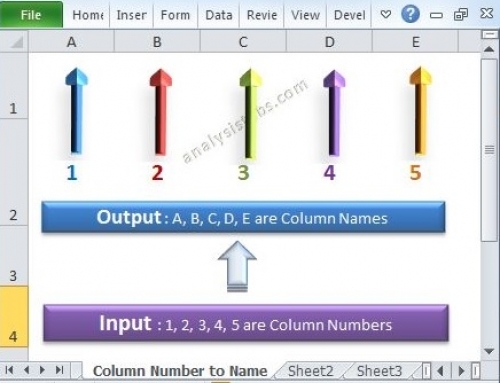 the first parameter will be password: you an provide any password to protect worksheet. Here the leftside part is the worksheet which you want to un-protect and the right side is the password to unprotect it which you have provided while protecting the worksheet. 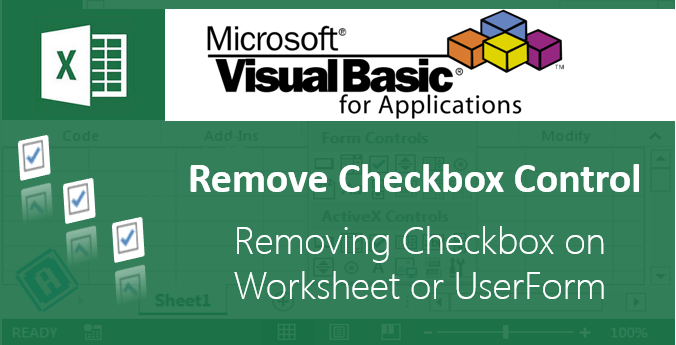 We can Protect All Worksheets in Workbook using VBA. If you want to restrict all worksheets from users not to modify the structure, we can protect all worksheets. We can use Protect method and iterate all the worksheets in a workbook. 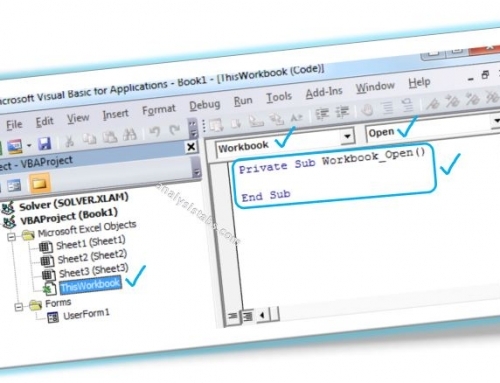 Follwoing is the example code will show you how to Protect All Worksheets in Workbook using VBA. MsgBox "You entered different passwords. No action taken"
We can UnProtect All Worksheets in Workbook using VBA. If you want to delete the restrictions of all worksheets, we can unprotect all worksheets at a time. We can use Unprotect method and iterate all the worksheets in a workbook. 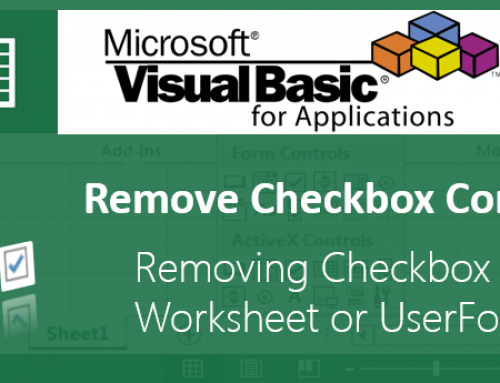 Following is the example code will show you how to UnProtect All Worksheets in Workbook using VBA. MsgBox "Sheets could not be UnProtected - Password Incorrect"
You can Show Worksheet Protect dialog to give the user to enter password to protect worksheets. So that user can have the option to enter required password. We can use Application.Dialogs(xlDialogProtectDocument).Show method to Show Worksheet Protect dialog. Following is the example to Show you how to do this. Follow the instructions below to execute the code. Just bear in mind that under Excel 2013 this process takes over 4000 times longer to do than it did under previous version, so it’s probably best not to do ‘All sheets’ if it’s already after lunch, because it won’t finish before you want to go home, and in the meantime Excel 2013 will be completely unusable, and you can’t ctrl- break to stop it from running. This is exactly true. Due the the performance hit this has caused, Microsoft needs to let the user assign levels of encryption. Reasons for protecting a sheet are not always to protect sensitive data. Many times the only reason for protection a sheet is to prevent the user from making inadvertent changes. There are many instances where you cannot get away from unprotecting and protecting sheet such as importing data from several protected files, or using a query which will not run protected even in interface only. Excel 2013 is a hug disappointment performance wise. We can only hope serious changes are made with the next version. Thanks for all this code, it’s so helpful when everyone shares.